We begin this week with Spiritual Growth and Blessings. Now that’s a way to start a week! What that really means is that we get the opportunity to see the fruits of our labors in a very personal way. What we have been working on shifts. 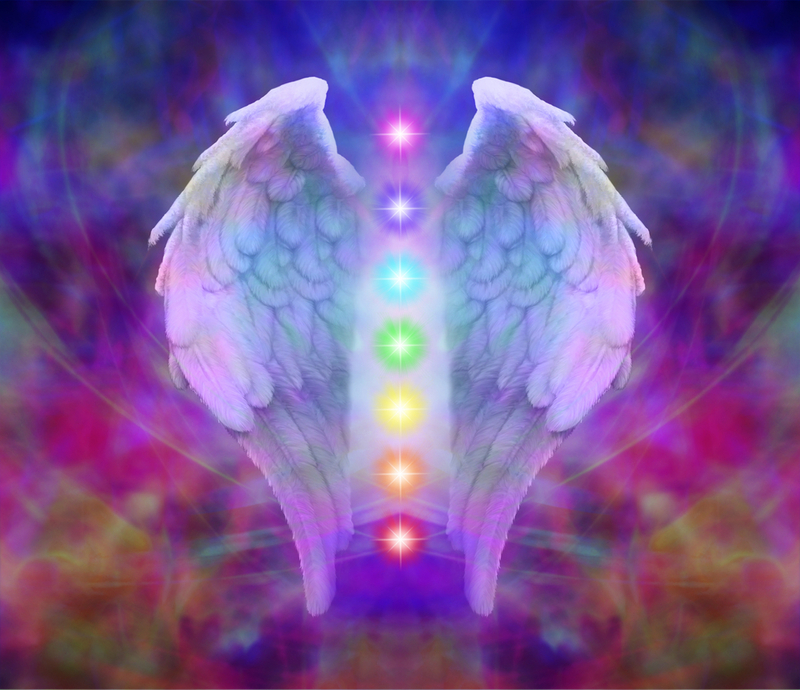 We have made the necessary adjustments that are now creating an array of blessings. Archangel Azrael is present at the beginning of the week to remind us that we can always call on him to provide comfort and to heal from any form of loss or grief. Midweek Archangel Jophiel (who is this month’s focus archangel) reminds us to “Clear Your Space.” This is important this month to clear out the old and make room for the new. Clearing your space, (both energetically and physically) helps release old stagnate energy, allowing new energy to move in giving us freedom to move forward. You may see this manifest as creative ideas and inspiration, lightness of spirit, and a sense of moving forward. This is also a great time for couples to get their groove back, and for singles to invite new healthy romantic partnerships into your life. This weekend we are asked to take a look at, and bring our awareness to our mind, body, and spirit connection. You can’t have balance in one and not the other. By bringing your awareness to it you can shift what you need to. If you are wondering how you can be more in balance, ask Archangel Raphael to you create your best and healthiest self. This weekend look for a message or sign from Archangel Jeremiel that you have overcome some obstacle or difficulty. You have reached the crest of the hill and now are on the downhill side. Be sure to get your tickets asap, something tells me they will sell out quickly. 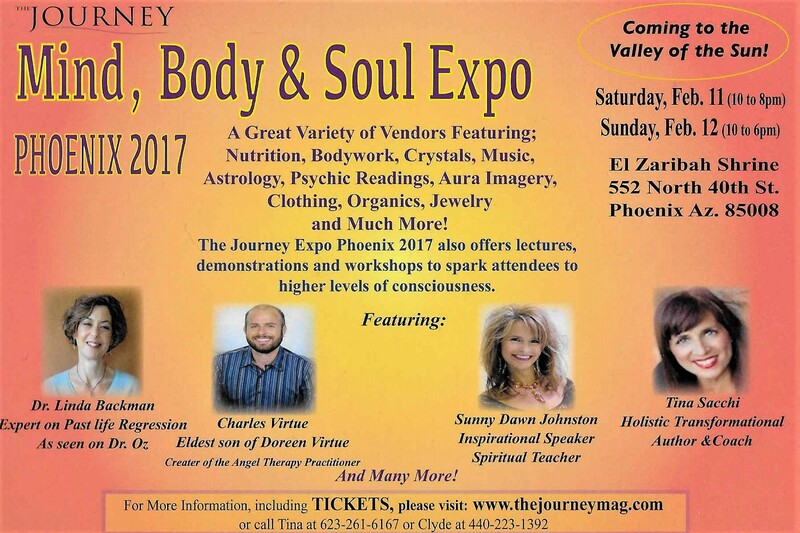 You can order your tickets here http://thejourneymag.com/journey-expo-phoenix-2017-order-page/. Please come visit my booth and let’s see what messages the archangels have for you. March 25, 2017 at the Pointe Hilton Squaw Peak Resort in Phoenix. More information to come. This is an absolutely beautiful venue. A little event intel . . . you’re going to want to be one of the first 150 women to sign up for this event. As always, I’m sending you good vibes!